The Cotswold Company is an internet based furniture retailer that specialises in delivering furniture into Southampton and the South on a next day service. Shop online for 1000's of pieces of furniture in the comfort of your own home. It is free delivery* to Southampton andmany other areas. We have a wide range of bedroom furniture, dining and occasional furniture. 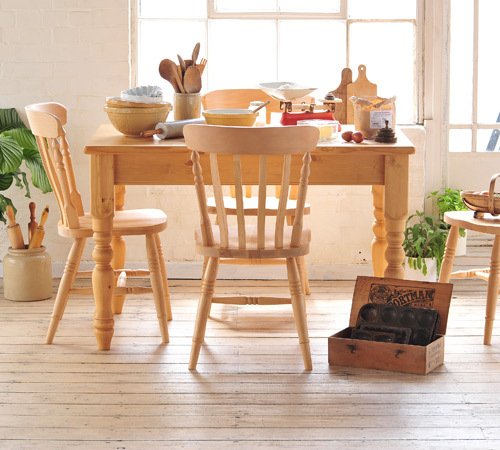 The Cotswold Company has pine furniture, oak furniture and a variety of hardwoods. Specialising in natural woods we have dining room furniture, bedroom furniture, occasional, kitchen and living room furniture. There are many styles to choose from including traditional oak furniture, contemporary oak furniture, Scandinavian pine and white painted bedroom furniture. All of our products include Free Delivery to Southampton!